If you are happy to take the wheel and drive, then Chile will reward you with some incredible sights and amazing explorations. Generally speaking, the main tourist routes (with a few exceptions) are kept in reasonably good condition, and you will likely encounter relatively few other cars – depending on the region and time of year in which you travel. Having your own vehicle allows for an independent approach, with greater freedom and flexibility to explore off the beaten track and means you can spend more time at the locations that interest you the most. Our collection of self drive holidays includes options in each of the main hubs of the Atacama, Lake District, Carretera Austral, Southern Patagonia and beyond. All can be tailored and merged easily and endlessly to meet with your specific preferences and requirements. Indeed, only on Easter Island, where car insurance cannot be attained and the historic and cultural nature of the attractions means a guide is essential, would we not recommend fly-driving for the average first or second time visitor. Explore at your own pace on this compact self-drive that allows you to choose from the extensive range of hiking trails. 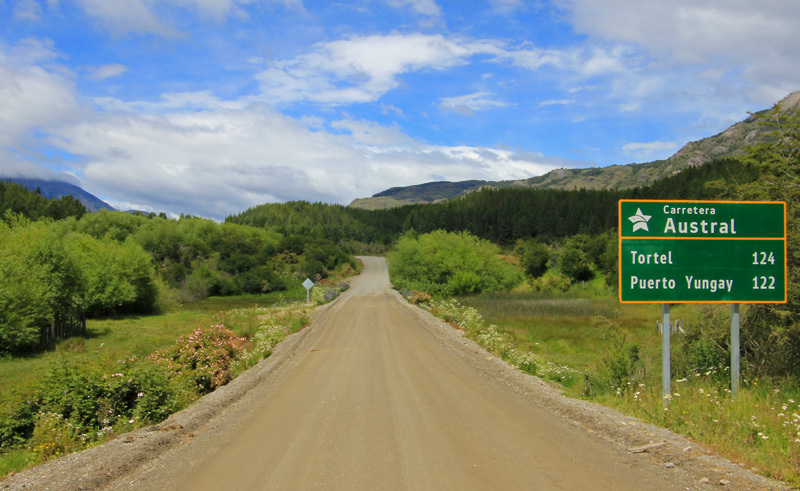 Explore the moon-like valleys and vast open skies of Chile's northernmost region on this compact self drive.